Ditto Loves to Rock N Roll!! Wizard101 July Contest! So here we are with a fun new July contest, and it’s music themed!! 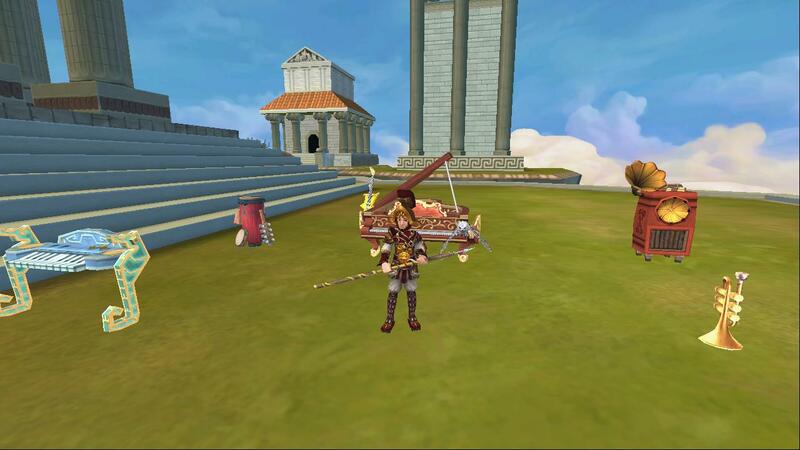 As you probably know, Wizard101 just added a great new fun feature, musical instruments!! You can decorate your house or dorm with these fun instruments and jam! They’re really fun, even for someone not particularly musically inclined. Well Ditto has some great musical instrument prizes to give away throughout July in another fun Ditto contest! In honor of the new musical instruments, I want you to come up with modified song titles – change popular songs like ‘Born in the USA’ to ‘Born in Krokotopia’, or ‘Gangnam Style’ to ‘Gobbler Style’. Make it fun and funny! Send your entry to dittocontest@gmail.com with the subject ‘Rock N Roll’ and include your song name (send me the original name and then modified title), plus your wizard name. The contest will run from today (July 3rd) through Saturday, July 27th at midnight PST, and all prizes will be given out by Sunday, July 28th – but I’ll be giving prizes out the whole time – not just at the end of the contest. I’m not going to say ‘Daily Winners’, because I can never pull that off, but I will say winners will be chosen often. How many prizes am I giving away? I don’t know – Ditto is just a furry monster and can’t count that high, but I’ve got a lot of prizes, trust me. IF you are under 13 years of age, please get your parent or guardian’s permission before submitting to Ditto’s contest. This entry was posted on July 3, 2013 by dittowizard. It was filed under Contest, Wizard 101 .